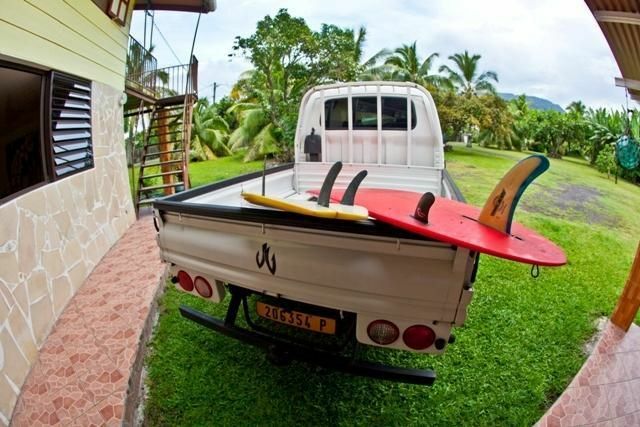 Surf- Fishing- Golf- Receptions- Adventures- Camping TAHARUU LODGE Pk 39 cote montagne Papara, TAHITI Hi and welcome to our world of accommodations. 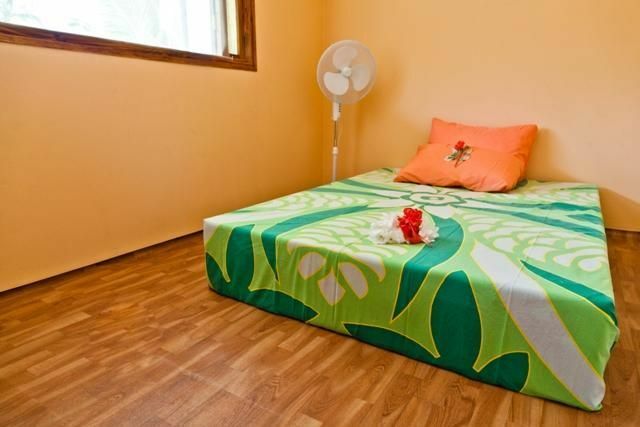 We are located close to the famous Taharuu surf beach of Papara - a 2 minutes walk from the black sand beach. We have 8 private rooms on a 5000 yards surrounded by tropical trees and flowers just like avocados, bananas and coconut trees. Shops, restaurants, medical cares and convenient stores are less than 5 minutes by car Lodge Facilities Garden - 8 private rooms - Modern bathroom Block - Full services Kitchen Block Storage - Internet, Satellite TV - Living Area - Secure parking - Landry facilities - BBQ area - Camping area We also have a range of optional activities: - International Beachbreack SURF spot. - International Golf course of 27 holes. - Deep-sea fishing for Marlin, Tuna, Mahi-Mahi - Jungle walks, discover a hidden jungle village and much more. 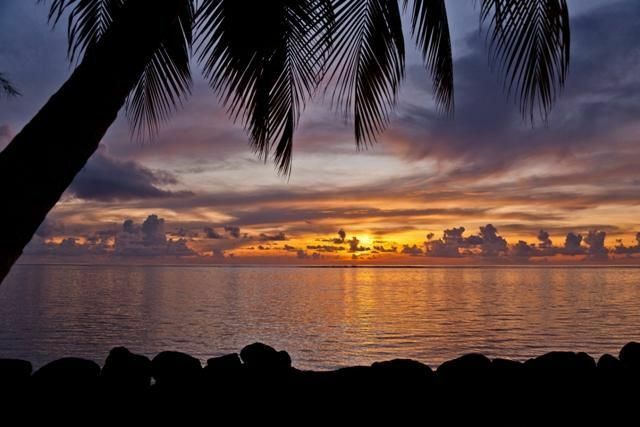 TAHARUU LODGE Pk 39 cote montagne Papara, TAHITI We are located close to the famous Taharuu surf beach of Papara. Shops, restaurants, medical cares and convenient stores are less than 5 minutes by car. We can pick you up at the airport.